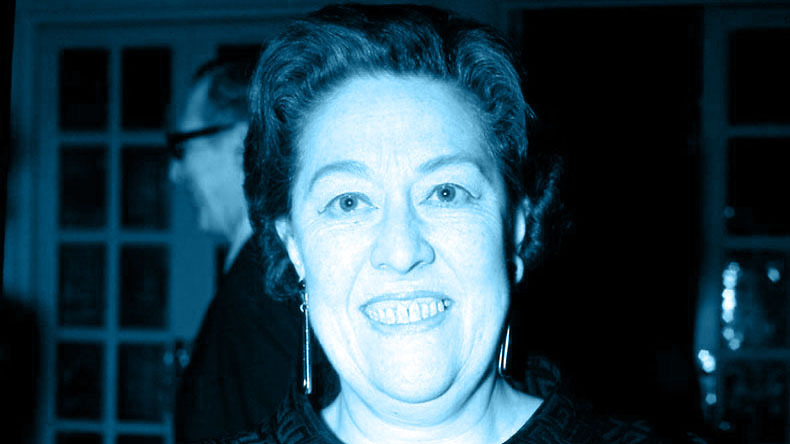 So… what do we know about Peggy Mount? Went to school in Leigh-on-Sea, it’s not known if she frequented Roots Hall. By way of a tenuous link on my part, she appeared in “The Trial of Klaus Barbie” in 1988. Also minor roles in Doctor Who, and The Tomorrow People. Peggy Take A Bow – Peggy Mount covered The Smiths. Her voice was even more outrageous than that of Brian Blessed . Apart from The Daleks , nobody scared me more when I was a child. ‘The greatest tyrannical matriarch of the post-war English stage’ – Michael Billington. Also appeared as Mrs. Bumble in the film “Oliver” (q.v.). Starred in a 1963 comedy called ‘Ladies Who Do’, on telly last night, about a group of City office cleaners who make a fortune on the stock market using insider information gleaned from waste paper baskets. I wonder if Sheridan Smith was watching.